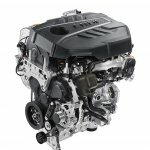 Following the unveiling of the 2018 Kia Sportage in May, the Korean manufacturer has revealed more details of the changes made and new additions made to its popular C-SUV, one of which is the all-new.6L SmartStream diesel engine - claimed to be their cleanest one yet. 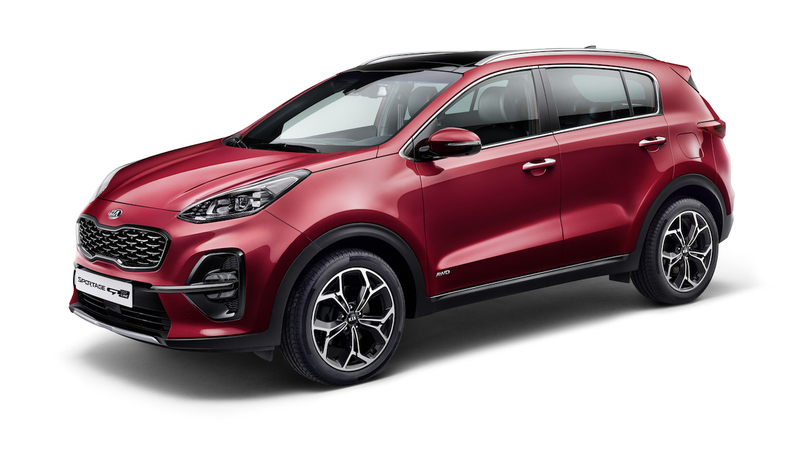 Available in Korea and Europe, the Sportage 1.6 diesel will be sold in two configurations: 115 or 136 ps. Developed with the company’s new ‘SmartStream’ efficiency technologies, the new 1.6 unit replaces the 1.7-liter CRDi diesel engine. The new engine comes with re-engineered components supported by a new Integrated Thermal Management System (ITMS) to help achieve their claimed benefits. It is also lighter (by 18 kg) than the outgoing 1.7L unit. Available in Korea and Europe, the 1.6 unit will be sold in two configurations: 115 or 136 ps. Both engine configurations will be driving the front wheels via a six-speed manual transmission as standard. The more powerful 136 ps engine will be available with all-wheel drive and a seven-speed double-clutch transmission. The Sportage 1.6 diesel can travel up to 16.3 km on a single liter of diesel on the WLTP combined cycle, with carbon dioxide emissions rated from 126 g/km for 115 ps models, and 123 g/km for higher-powered models. Another diesel option is a 2.0-litre ‘R’ diesel engine combined with a 48-volt battery and a mild-hybrid starter-generator unit. It is available with an all-wheel drive system, and can be equipped with a six-speed manual or a new eight-speed automatic transmission. The 2.0L mild hybrid system produces 185 ps and 400 Nm torque. The new mild-hybrid powertrain can reduce CO2 emissions by up to 4% on the WLTP. 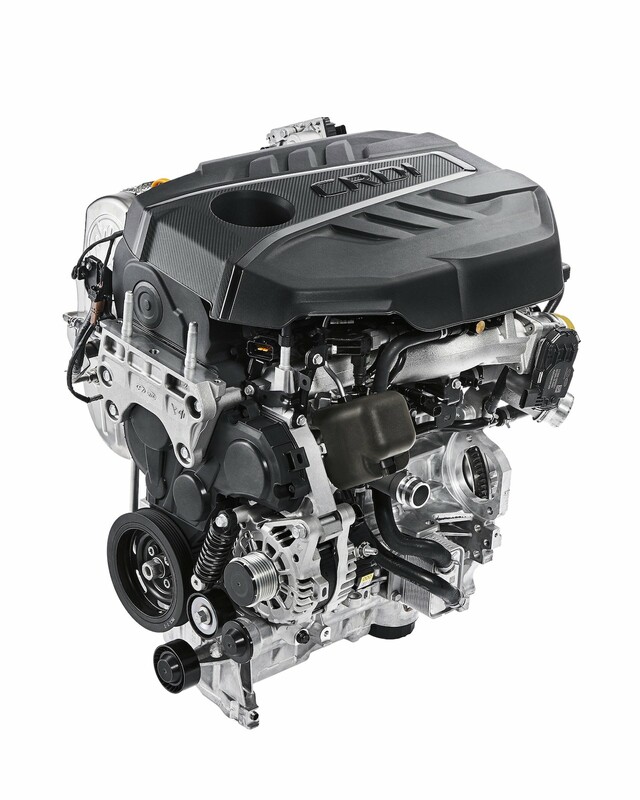 The new 1.6 'SmartStream' diesel engine is lighter (by 18 kg) than the outgoing 1.7L unit. 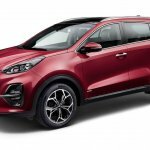 The new Sportage is confirmed to go on sale in global markets from the third quarter of this year (July-August 2018). As for its arrival in India, reports suggest that Kia could introduce the Sportage in the country as an import. It is likely to be assembled at their Anantapur plant in Andhra Pradesh with CKD kits. 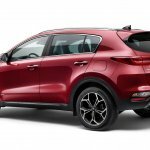 If approved, the new Kia Sportage will only arrive after Q3 2019 and compete with the likes of Hyundai Tucson and Jeep Compass.